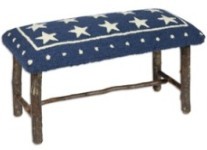 American Traders makes a wide range of canoe themed and rustic furniture for the cabin, home and lodge. 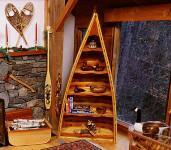 Canoe bookcases, coffee tables and display canoe models are available in natural or traditional styles. 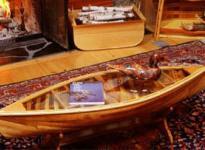 Our canoe themed furniture is manufactured in North America by the same craftsmen that make our full sized canoes. We also make a line of traditional and contemporary Windsor chairs right here in Vermont, these chairs are hand-riven and bear the unique marks of the craftsman. Click on picture to select product line.